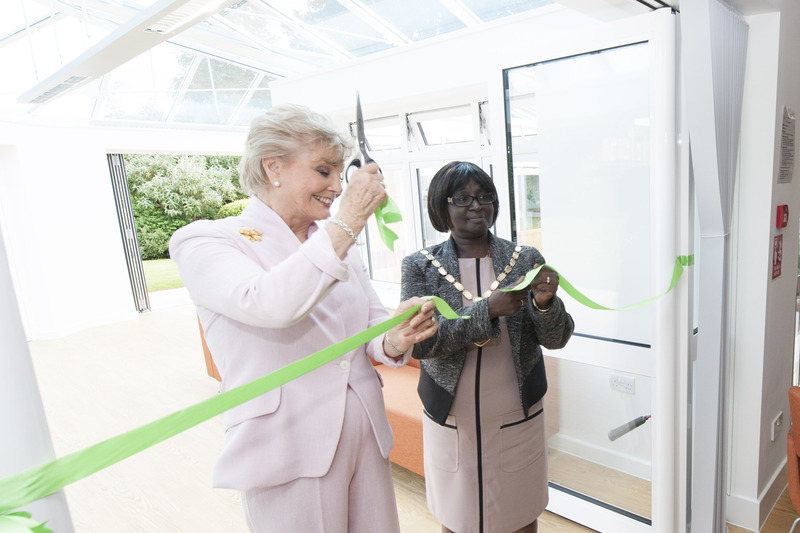 Merton’s new Dementia Hub in Mitcham was officially opened by special guest Angela Rippon OBE and Mayor of Merton, Councillor Agatha Akyigyina yesterday (18 June 2014). The opening event was attended by clinical staff, people with dementia and their carers, providers of the service as well as Merton councillors. 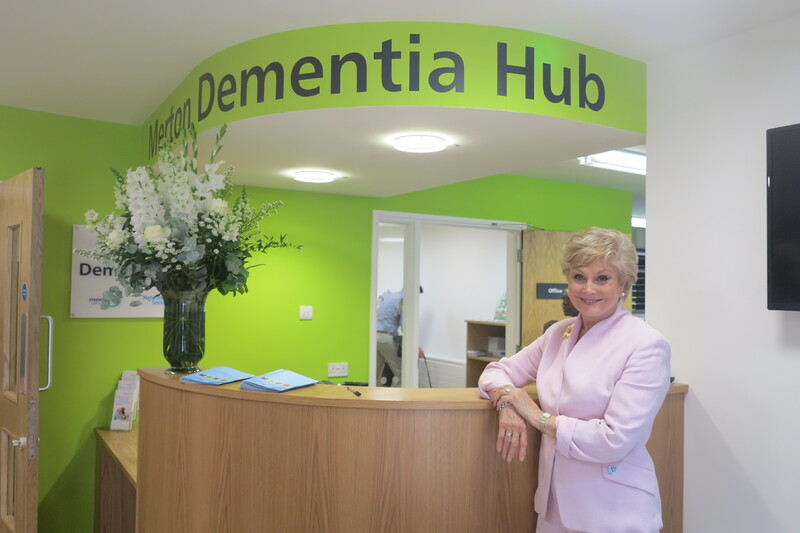 The innovative new Hub is accessible to Merton residents who have been diagnosed with dementia. The services provided are delivered through a partnership of Merton Council, Alzheimer’s Society, South West London and St George’s Mental Health Trust, Merton Clinical Commissioning Group and other voluntary and charity organisations. The new Hub features colour themed consulting rooms, a café and a health suite for dentistry or podiatry. It also includes a large garden with a courtyard where there is a sensory garden and a water feature. 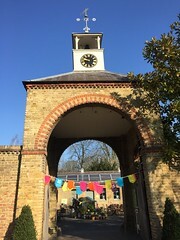 Formerly the Cumberland Day Centre, the Hub was remodelled with funding from the Department of Health’s ‘Dementia Friendly Environments’ – programme and Merton Council. The design has incorporated a lot of the learning from the King’s Fund’s ‘Enhanced Healing Environments’ project. The partnership is resulting in a more comprehensive menu of options for Merton residents who need support around dementia, and at an earlier stage of their illness. Merton’s Dementia Action Alliance has also officially launched. The alliance is a group of 12 local organisations who have joined forces to make Merton a more dementia friendly borough. Some of the ways they will do this is by training up Dementia Champions and providing awareness training for their staff. Other organisations have shown interest in joining the alliance and there will be an on-going recruitment drive to increase the alliance’s membership.